Rittenhouse Square‘s Dorchester Condominiums offer outstanding amenities with the convenience of location. The Dorchester sits amidst the sights, sounds, and tastes of one of Philadelphia’s trendy and upscale neighborhoods. Center City Philadelphia’s business district and public transportation are only a few blocks away. 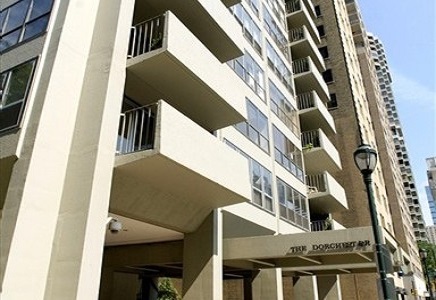 The Dorchester offers a wide variety of units ranging from studio to three bedroom units. Amenities include a 24-hour doorman, rooftop pool available by membership, and rental parking. Let the James ‘Right’ Price Team’s real estate acumen find your new Philadelphia luxury condominium in this highly-desired and centrally-located building today!